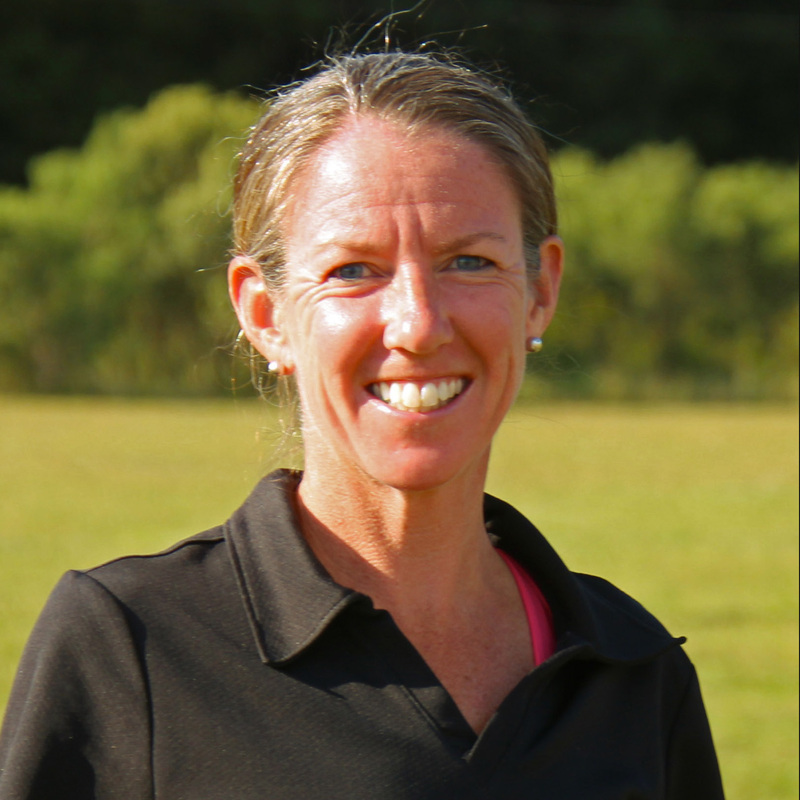 Emily Erwin has been an avid runner for over 26 years and has a great passion and love for the sport. One of her greatest passions is supporting local races that raise money for cancer research. She was a coach for the Isabella Santos Dream Team for two years. Emily has run many half and full marathons, while her greatest running accomplishment was running the Boston Marathon. Emily has two children and worked as a preschool teacher for 6 years. She has always loved working with children and believes running is the best sport to help build self esteem. We are privileged to have Emily on the Fit180 team!